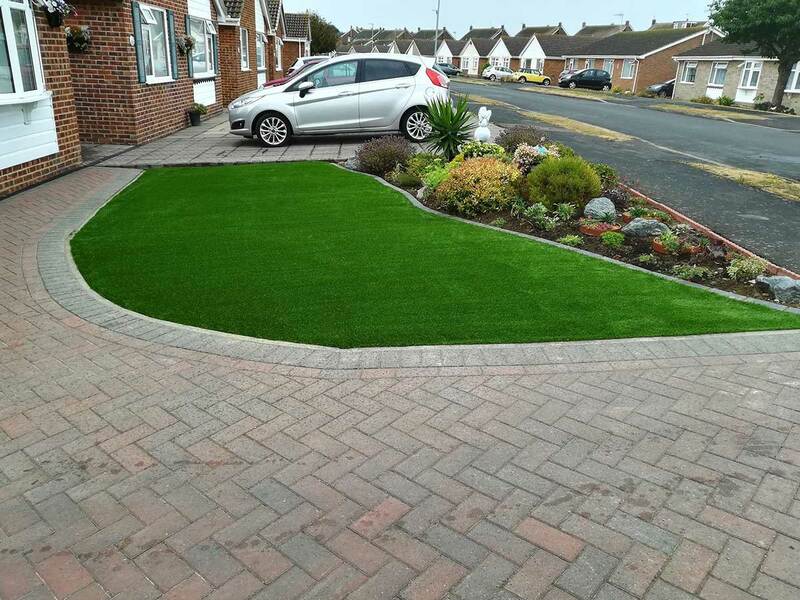 Providing artificial grass, paving, driveways, decking, fencing, landscaping and garden design services to clients across Eastbourne and East Sussex. You can see two examples of our before and after studies below. 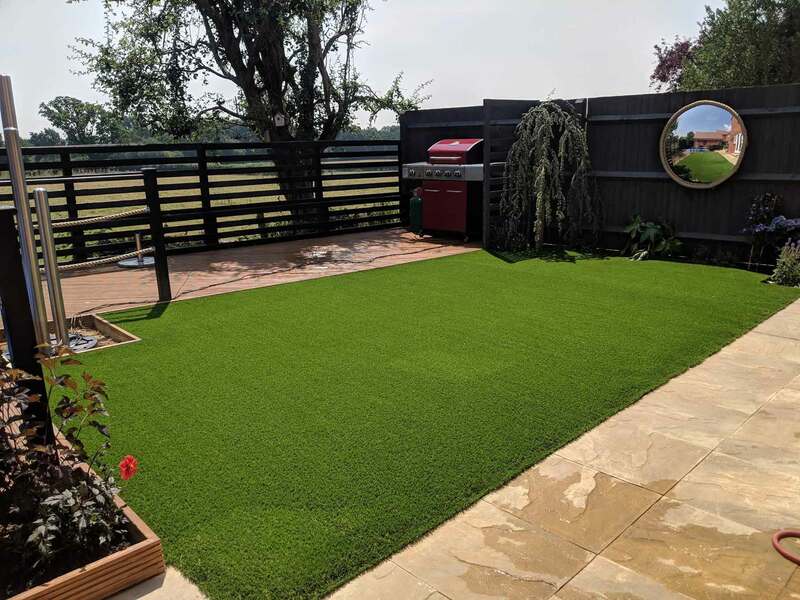 Cutting Edge Lawns and Landscaping provide artificial grass, paving, decking, driveways, fencing, landscaping and garden design services to all commercial and domestic clients across Eastbourne and East Sussex. 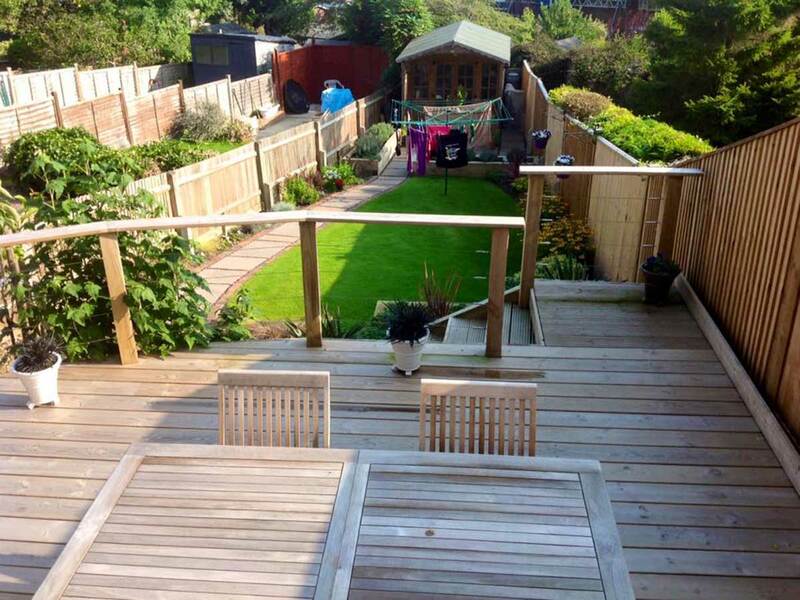 We prioritise customer service and will work with you from start to finish to create a garden you can be proud of. We go the extra mile to ensure our clients are more than happy with the finished product, whatever service this may be. 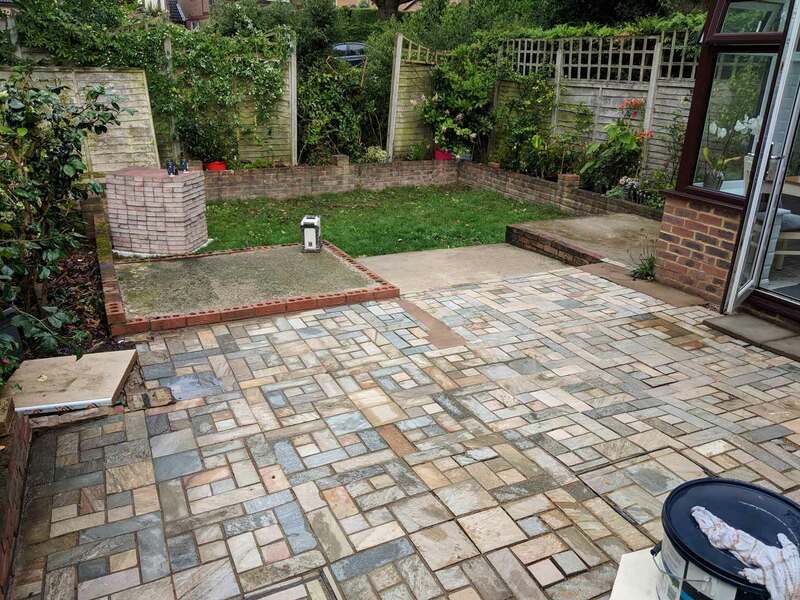 With every new project undertaken, we book a thorough consultation with you to understand your goals and needs which guarantees your complete satisfaction and the project is finished to your exact preferences. 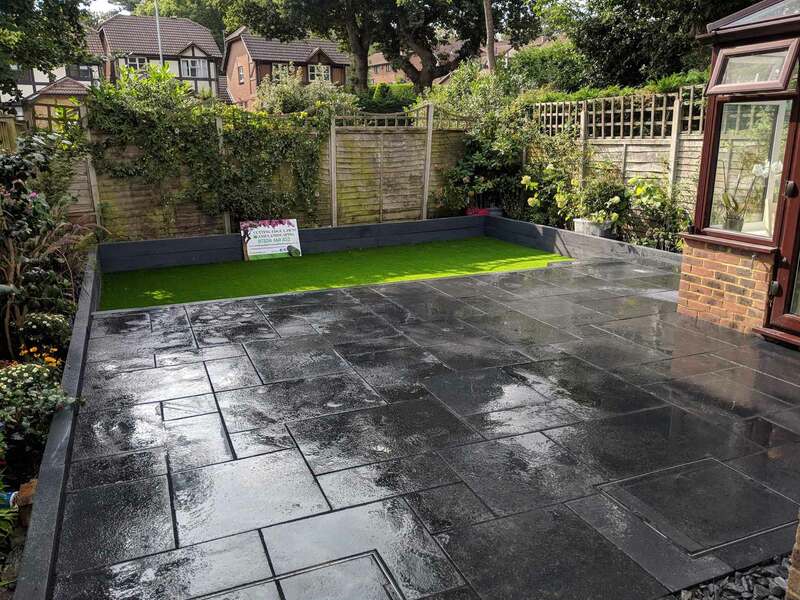 We are a friendly team who are dedicated to producing fantastic landscaping and garden maintenance services. 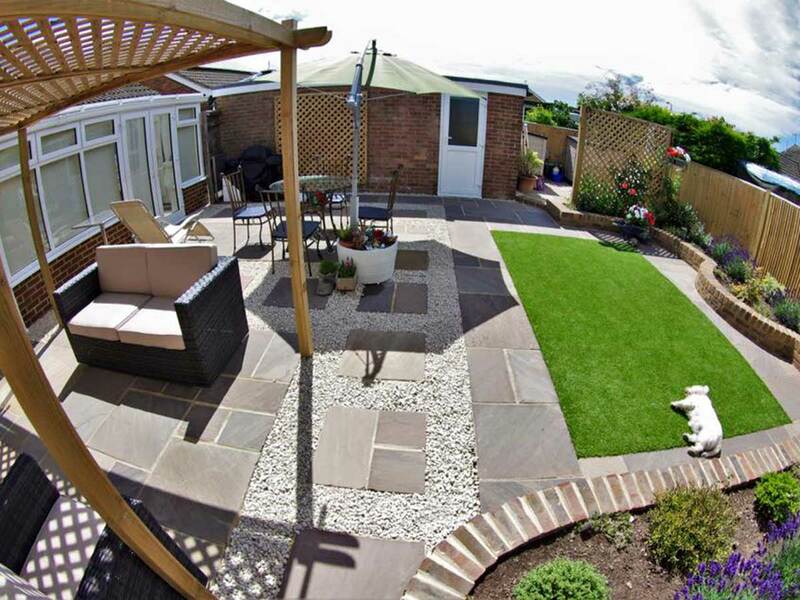 Our landscape designers are extremely creative and can create something unique and special just for your garden. Whether you know exactly what you are looking for and are just looking for a trusted company to carry out the works for you, or you need inspiration to create something spectacular – we can help! We are proud of what we achieve for our loyal client base. 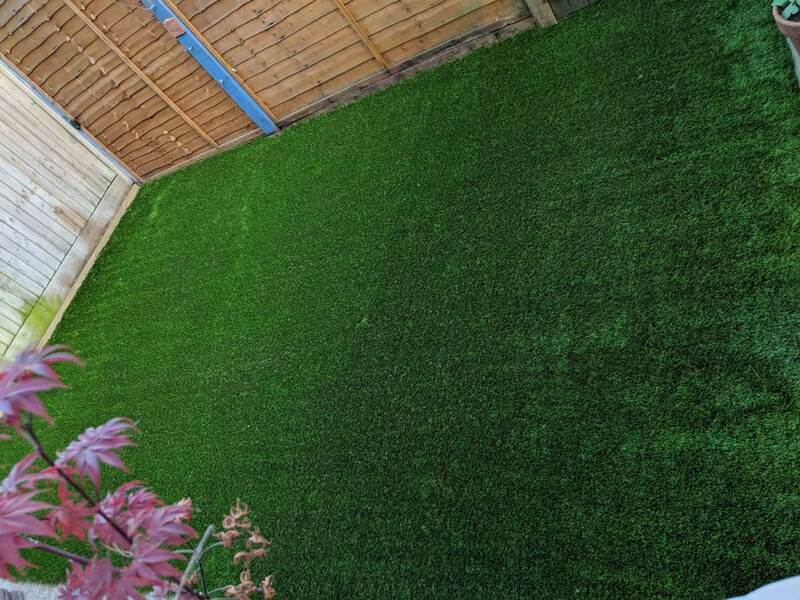 We specialise in helping the client increase the value and beauty of their home by creating elegant and modern outdoor living spaces.We design beautiful gardens by combining natural Stone paving with luxury artificial grass, Our ultimate goal is to ensure that you are completely satisfied with the end result of your project. Our company pays special attention to the details of every project to ensure the complete satisfaction of each client. 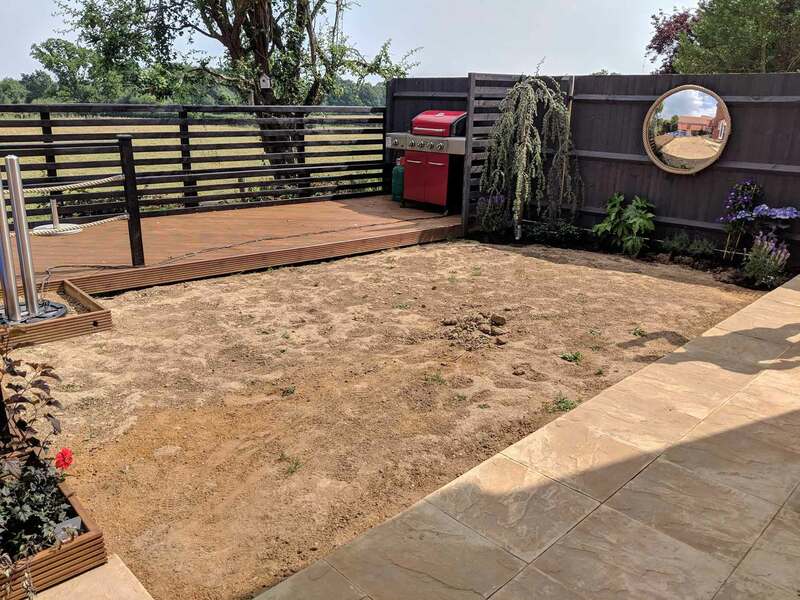 Our goal is to enhance the exterior of your home, raise your property value, and beautify your whole neighborhood with our range of garden services. Look out for our signs and vans all across East and West Sussex and Eastbourne. 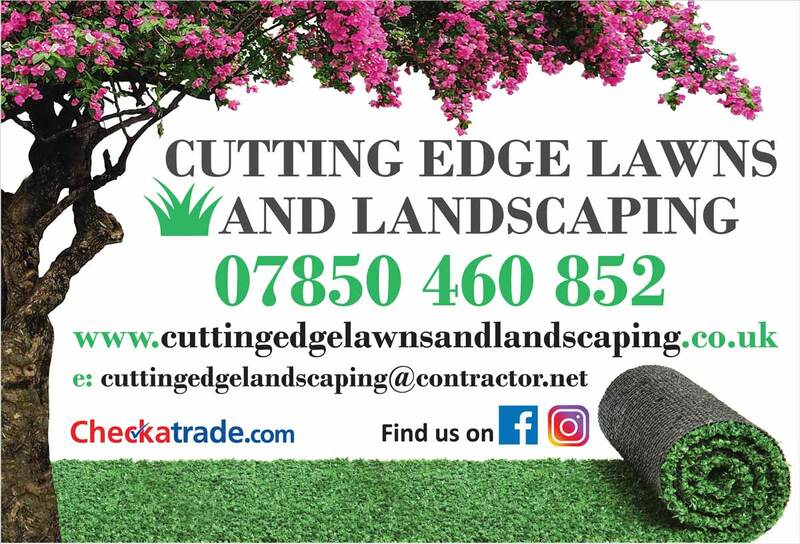 We are always busy so you will often see us out and about, where you see our signs you will know another happy customer has just had an amazing garden transformation.